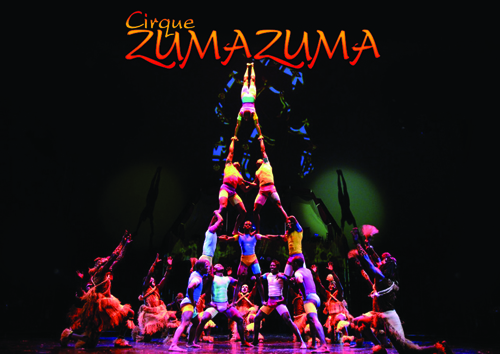 Cirque Zuma Zuma – You know them from America’s Got Talent, fair and festival favorite Cirque Zuma Zuma wows audiences world-wide. Audiences and critics agree Cirque Zuma Zuma is unlike anything they have ever seen before. Many describe it as an African-style Cirque du Soleil; such is the standard of the performers and the quality of the show’s musical score. Modifiablle to fit any stage and any budget, Cirque Zuma Zuma will never disappoint the crowd.